Researchology is more than just a word for us, it’s who we are and how we approach qualitative research. We know that in order to understand your audience’s core beliefs and motivations we need to do more than just scrape the surface. We facilitate the breakthrough of the subconscious to the conscious by developing, and innovating different approaches and techniques supported by psychology and perfected over time. Because of our agency background, we know how to get to the insights that are going to inspire your team moving forward. We are the message development experts. More than a “vendor” we are your strategic partner. We follow the insight, not the guide. We are a women owned business. Large and diverse organizations turn to us for critical customer insights. And we help them win gold. 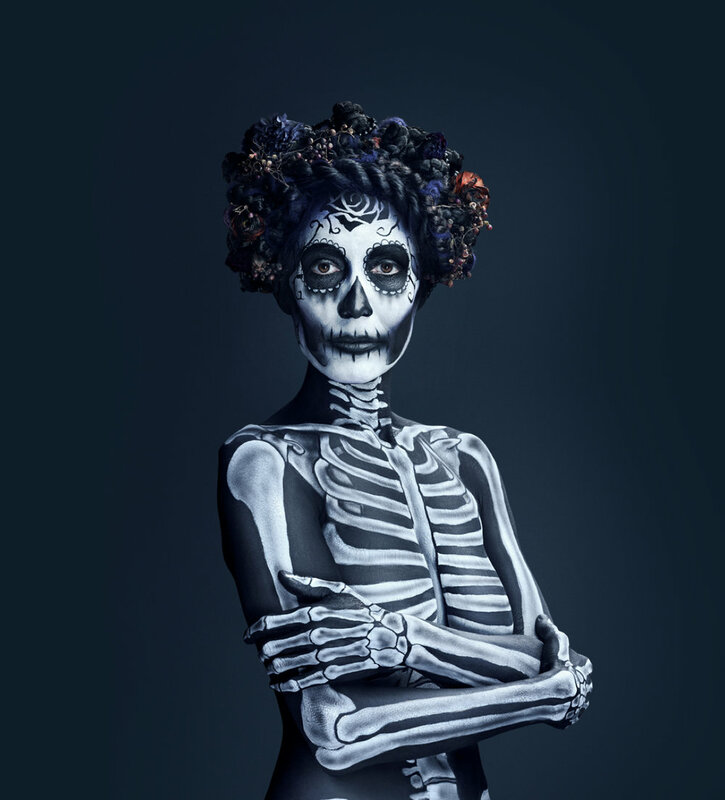 In April 2018 Radius Health was awarded with the Best Nonbranded Campaign for their “Rethink Osteoporosis” campaign at the 2018 Med Ad News, Manny Awards. 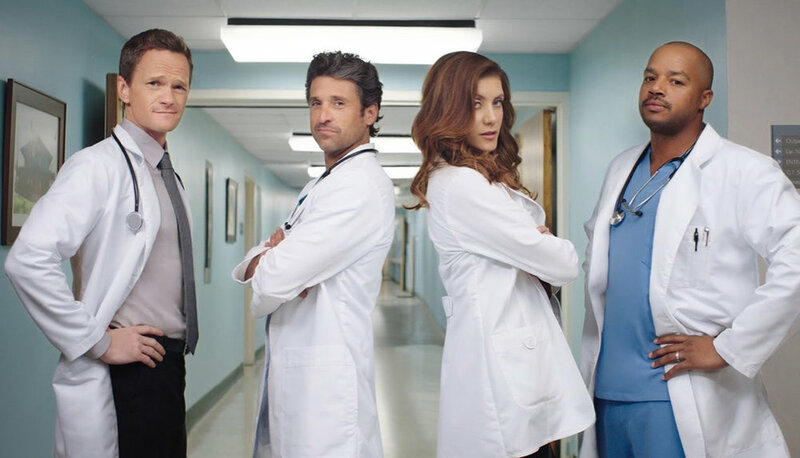 In March 2017 one of our longest-running clients won Gold in the ‘Impact on the World’ category at the ARF David Ogilvy Awards for their Cigna campaign, TV Doctors of America. Whether healthcare or consumer brands, we provide the insights needed to inform our clients’ successful strategies. – SVP Group Planning Director, Advertising agency, NYC. Have you heard of LEGO® Serious Play®? Our introductory session lasts one-hour (usually LSP® sessions are between 4-6 hours when answering a key business question or issue.) During this time we walk the team through a few exercises meant to familiarize them with LEGO building and its value. Then we proceed to address a question/challenge/issue that the team may be facing and build individual and shared models to come to a place where everyone’s input is taken into account. After conducting the session, attendees walk away feeling heard, valued and comfortable with their new collaborative strategy.